In this lesson, students will explore the batik traditions of Java, Indonesia. 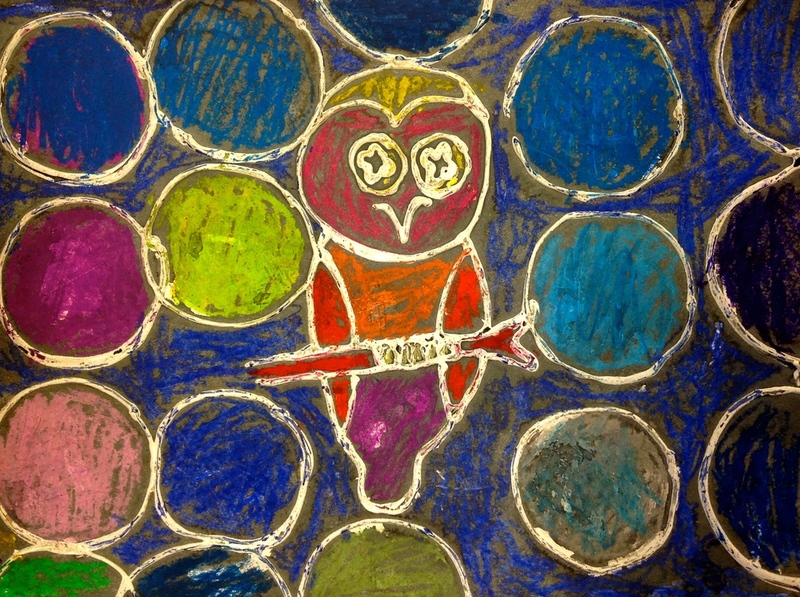 Grade K-4 Visual Arts Standard 1: Understanding and applying media, techniques, and processes. 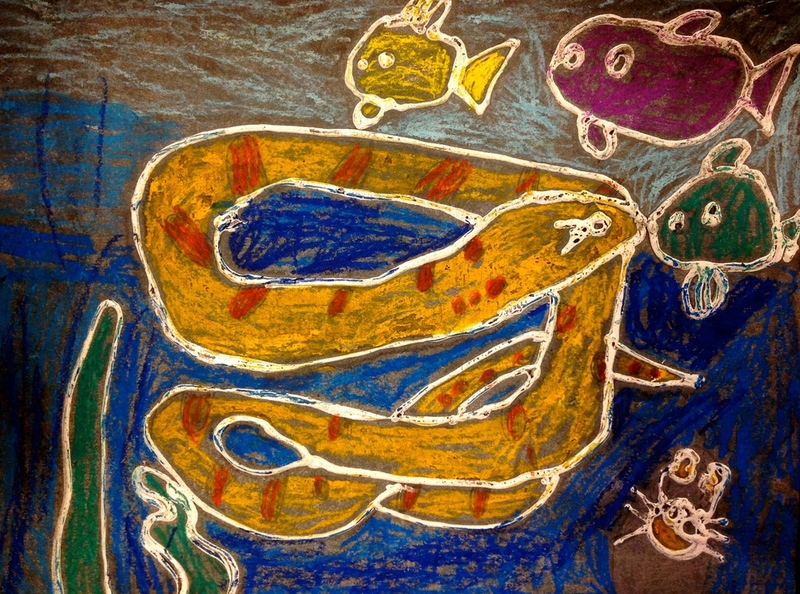 Grade K-4 Visual Arts Standard 4: Understanding the visual arts in relation to history and cultures. The students will view batik fabric art of the Javanese people from Indonesia. They will learn the traditional process and connect this process to the design of fabrics we use every day. Students will learn about the unique culture of Java, including their history, dress, food, music, social structure and government. 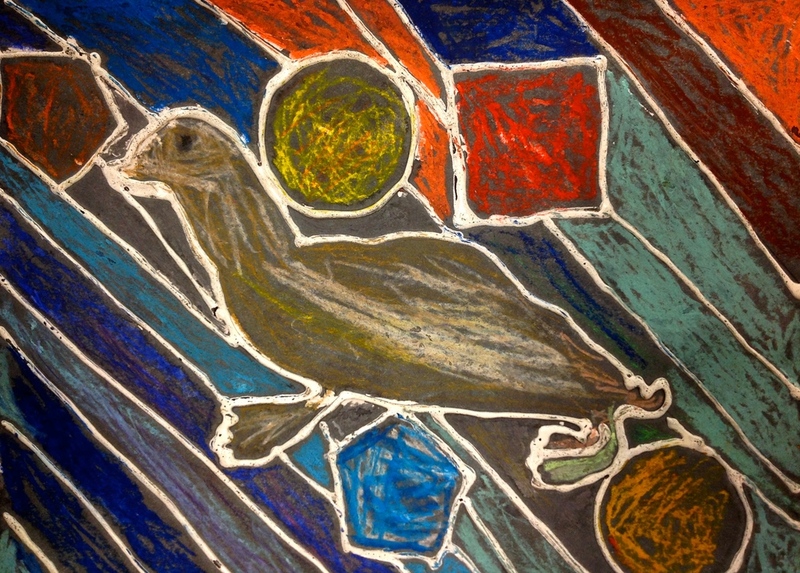 The students will create a pattern inspired by the Javanese batik arts to surround a central image of a chosen animal. 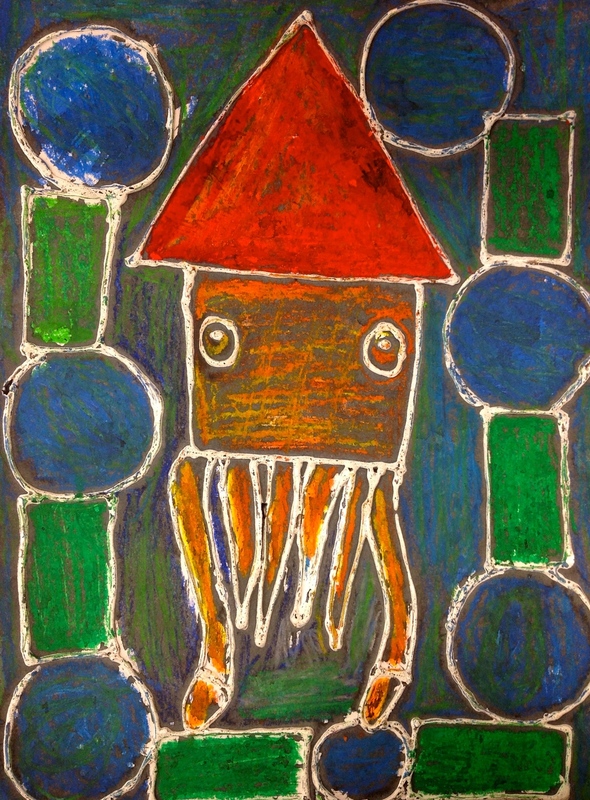 The students will practice creating patterns with repeating shapes and lines, as well as creating complex animal forms using familiar geometric shapes. Students will view a presentation on the culture of the Javanese people, watch a short video on the batik process, and then break the process down step-by-step as a group. 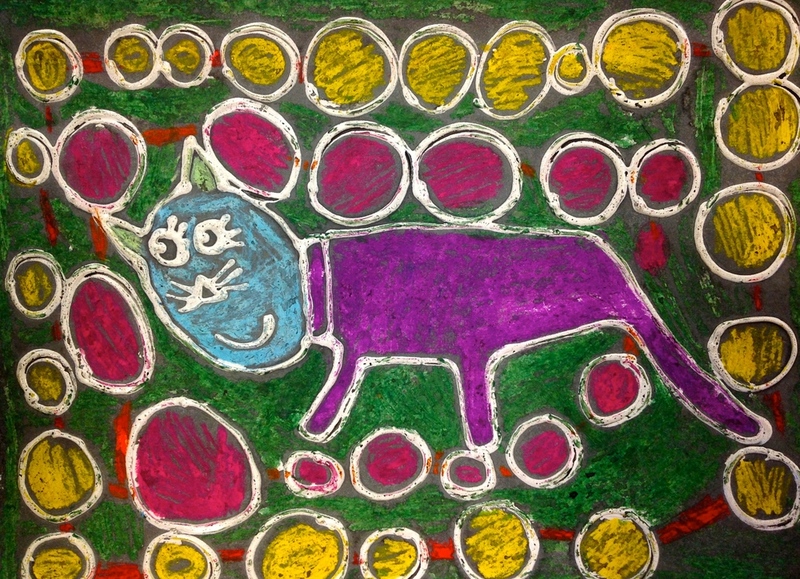 Students will observe the batik work of the Javanese people and consider how they might translate that aesthetic into a drawing with a central animal motif. Students will give informal peer critique as they begin their planning sketches. Students will use steps written on the board and example images to guide their process. 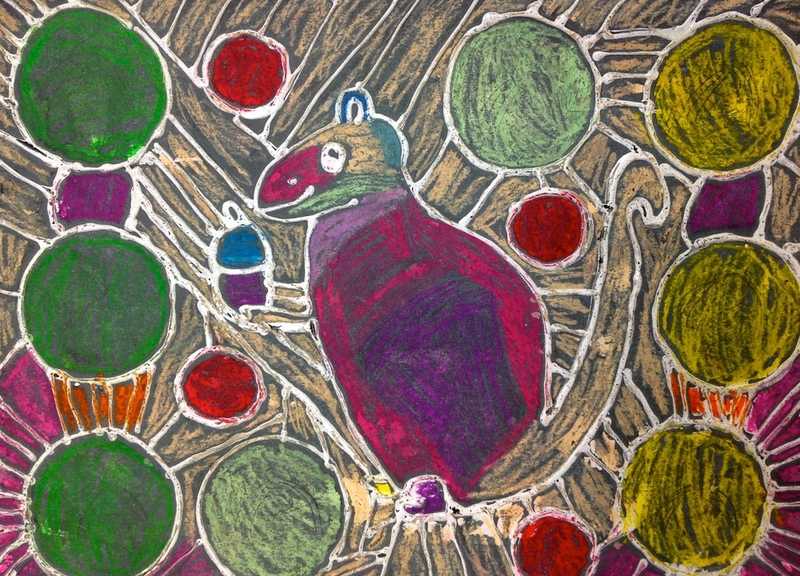 Students will color between white paint lines with oil pastel, focusing on contrast between the central image and the background. we discussed warm and cool colors as a possible solution to create contrast. Students will put on smocks and paint india ink over their finished oil pastel designs, blotting extra ink away with a paper towel. Let work completely dry and display! 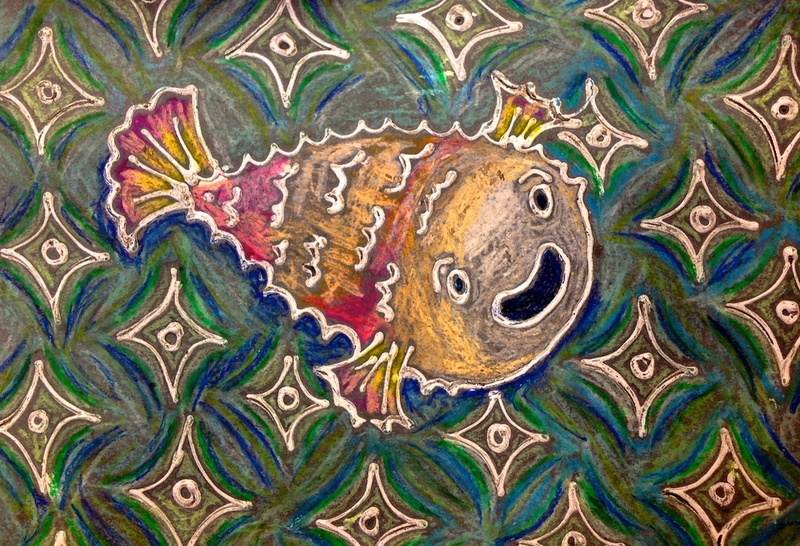 Students will view the finished work created by their class, then compare and contrast what they see with the traditional batik presented at the beginning of the lesson. Students will consider how batik motif might be used in other areas of art, texture in sculpture, painting brushstrokes, etc. The students will plan their designs with light sketching lines and the use of geometric shapes to simplify complex forms. The students will be able to speak at length about Javanese culture and the batik process. 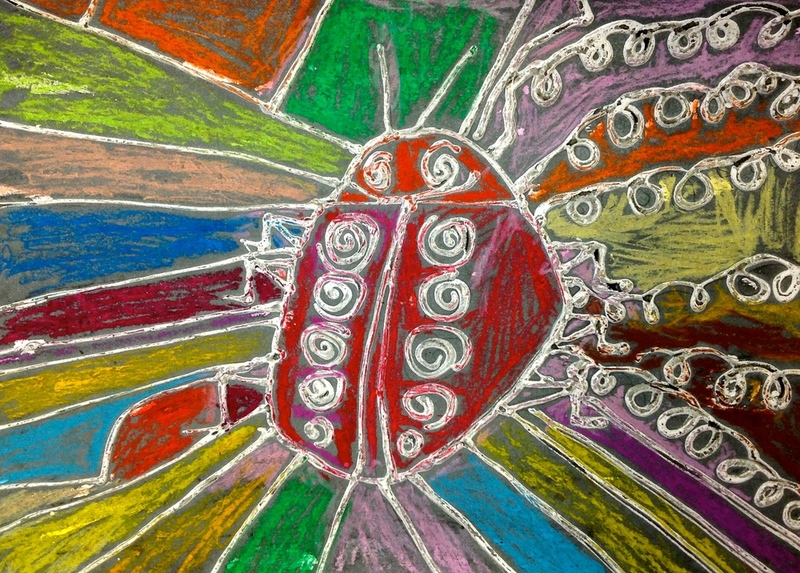 The students will demonstrate comfort with creating new patterns using repeating shapes and lines.